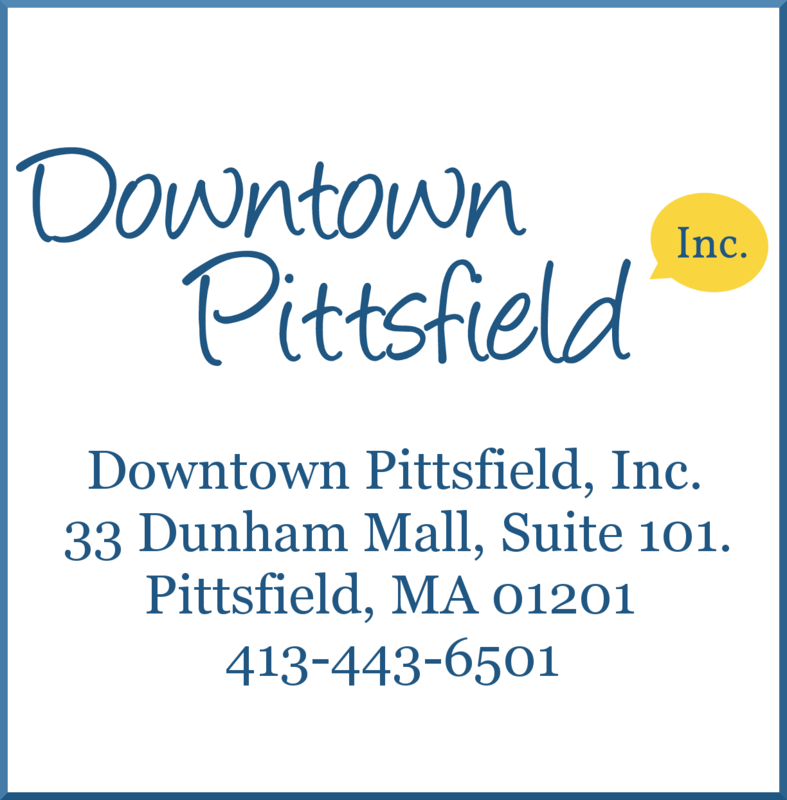 Each year, Downtown Pittsfield, Inc. organizes a spring cleanup of downtown. Teams and individuals from a variety of businesses take to the streets with rakes, brooms, and garbage bags and clean! 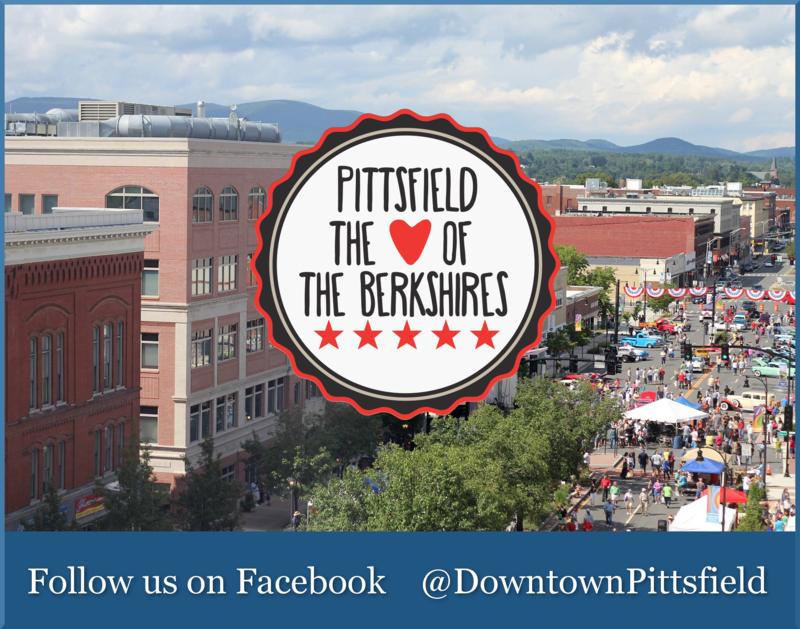 REGISTRATION IS OPEN NOW THROUGH APRIL 22!